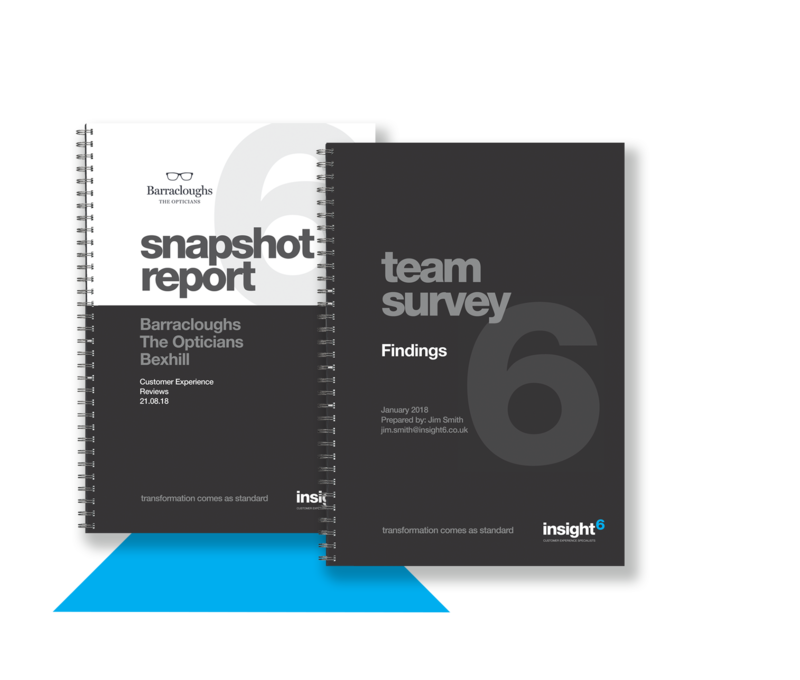 “insight6 has partnered with us to transform Craigies from 75k customers per year to over 300k customers. Their local expertise is invaluable." We’re passionate about Customer Experience! We design and deliver some of the most advanced feedback programmes in the world. 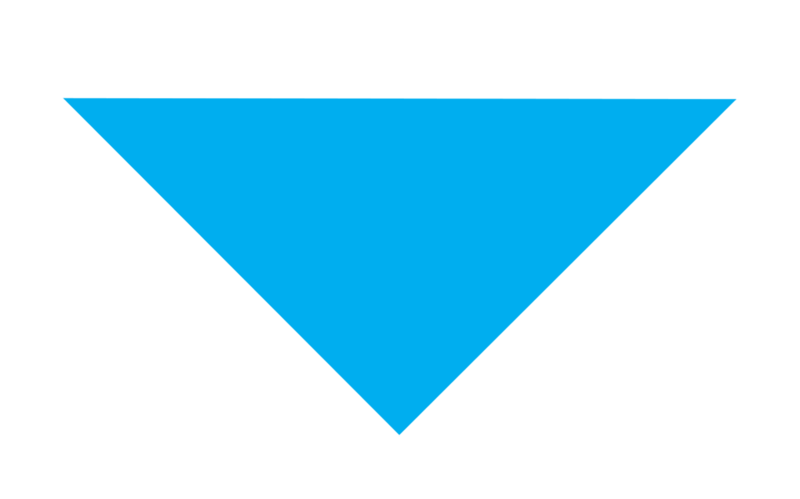 Having conducted over 280,000 Customer Experience Reviews and Customer Surveys, we are able to rapidly transfer our knowledge and expertise to create your perfect Customer Experience Improvement programme. We’ll be there, supporting and partnering you every step of the way with CX Workshops, Business Mentoring sessions, Training, Focus Groups - whatever it takes. It’s all part of the service we deliver based on our own unique ICX6 philosophy. Increase your sales and profitability through improving your Customer Service experience is our raison d'être. what specialist sector can we help you with today? Our online survey tools enables you to identify at any time how your existing customers and team members are feeling about your brand. Our Feedback Direct system allows you to measure your customer's experience during their journey at regular intervals. A great way to really establish how your customer feels about your business is through the use of listening and focus groups. Our cx directors facilitate a group of customers through a pre planned and well thought through process offering the feedback you need to improve the cxfactor. At last! 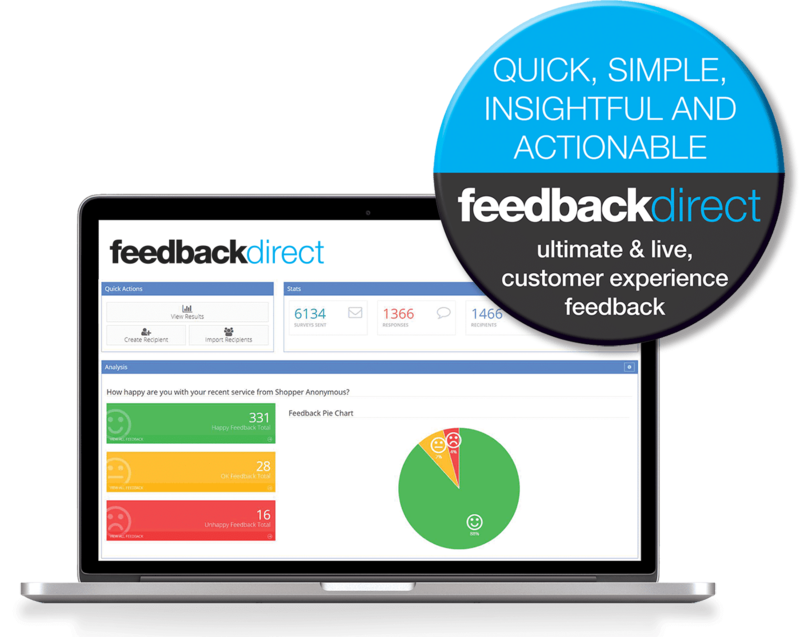 An easy-to-use, web-based application that emails your customers a simple feedback form; they point, click and they’re done on any device, from anywhere – and you receive feedback instantly on your FeedbackDirect dashboard. achieving up to 30% response rates!